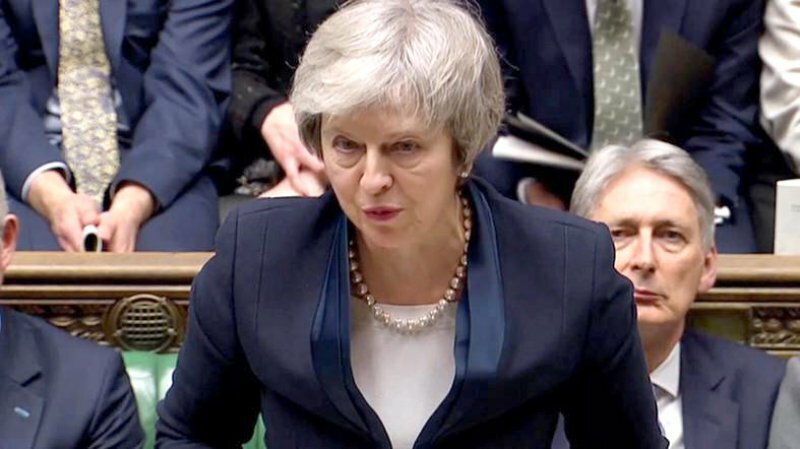 On Tuesday, after another day of debate, the UK Government set aside its Brexit Withdrawal Agreement and said it will attempt to reopen negotiations with the European Union, specifically over “backstop” arrangements to prevent a “hard border” between Ireland and Northern Ireland. But does the Government have any hope with this challenge to the EU? Or is just spinning British wheels as a March 29 No Deal approaches with the prospect of chaos, economic shock, and even the fragmenting of the United Kingdom? UK Prime Minister May: Give me something! EU: What are your “alternative arrangements” to avoid a hard border between Ireland and Northern Ireland? EU: WHAT ARE YOUR “ALTERNATIVE ARRANGEMENTS”?